Cheapest in Napa! This event has the cheapest Imagine Dragons & Logic & One Republic - Bottlerock Festival 2019 - Friday tickets in Napa available on our site. 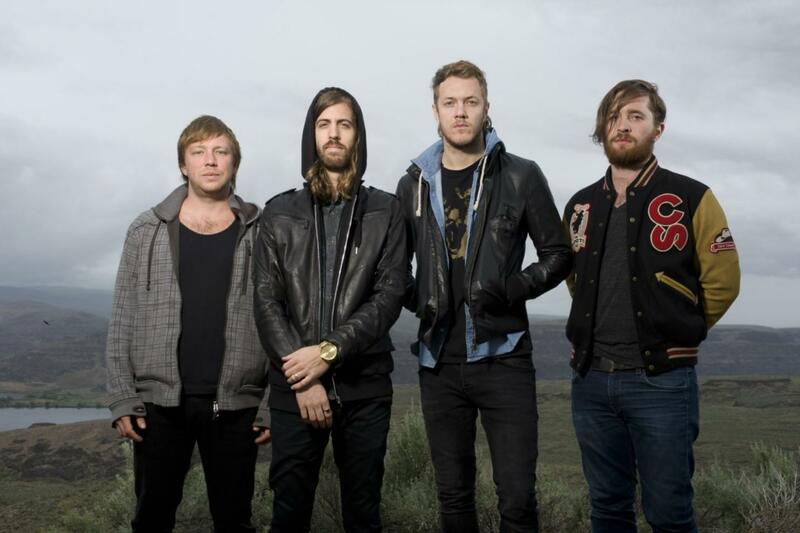 Imagine Dragons & Loud & Bishop Briggs - Festival D'ete De Quebec 2019 - Saturday Week Two Plains of Abraham, Quebec, Canada Cheapest in Quebec! This event has the cheapest Imagine Dragons & Loud & Bishop Briggs - Festival D'ete De Quebec 2019 - Saturday Week Two tickets in Quebec available on our site. Cheapest in Rio de Janeiro! This event has the cheapest Red Hot Chili Peppers & Panic! at the Disco & Nile Rodgers And Chic - Rock in Rio Brazil 2019 - Thursday tickets in Rio de Janeiro available on our site.